Michael has practiced exclusively in criminal law for 14 years. Michael appears in all types of criminal matters, with a particular emphasis on jury trials and serious criminal matters. Michael appears in the Court of Criminal Appeal, Supreme Court, District Court and Local Court. Michael has a passion for advocacy and also appears in inquests, regulatory prosecutions and professional disciplinary matters. Michael was a founding partner of Burke & Mead Lawyers in Newcastle, where he developed a strong practice in serious criminal matters, appearing personally in the Local Court and District Court. Michael also had significant experience in the Supreme Court, including several murder trials, including multiple murders, as well as a major terrorism matter. 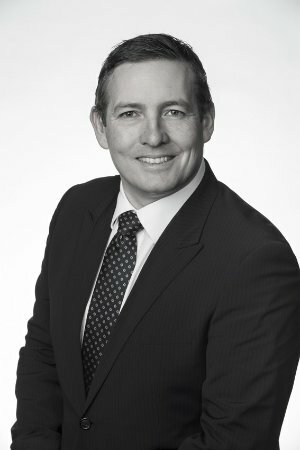 Michael is passionate about legal education and was a clinical lecturer in Criminal Law Practice and Criminal Law Advocacy at the University of Newcastle Law School from 2004 to 2015. For further details or enquiries regarding Michael Burke’s areas of expertise, fees and terms of engagement please contact his Clerk.